So like many of us I am also on facebook and was thrilled to hear that Hello Kitty has a tutorial facebook app. It’s cute and neat. It’s a tutorial/introduction and teaches new players how to play it and gives players a touch of HKO before they would download it, naturally I started playing it too. The effort looks quite high, it’s like a very neat little storybook! 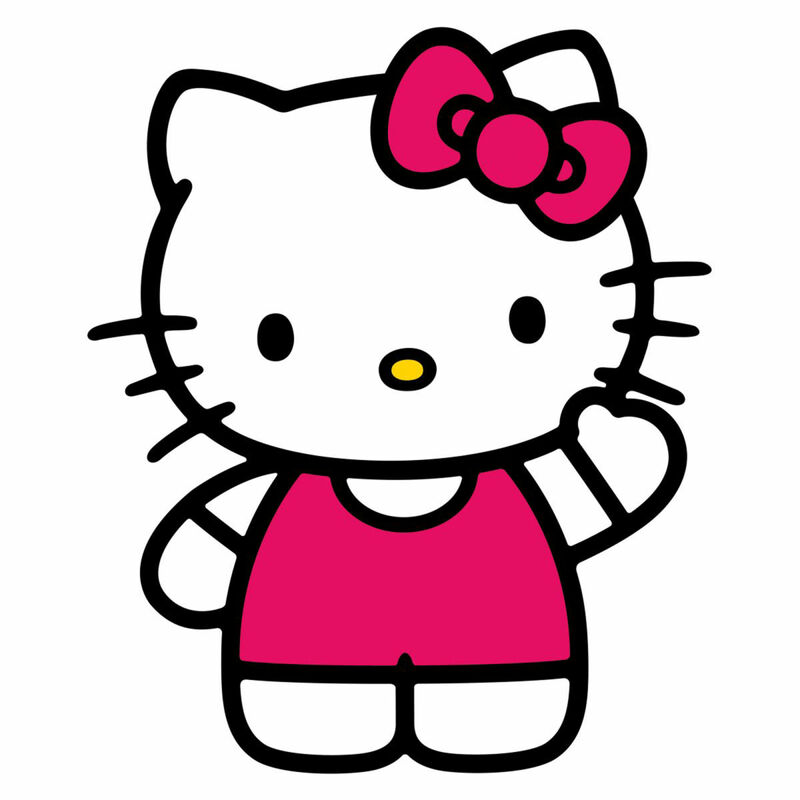 Hello Kitty Online: The Introduction is now available on Facebook! Log in to facebook to accompany the heroic Jed on his quest to learn how to survive in Hello Kitty Online. Let your friends know so they can join the HKO fun! If you are on facebook you have to try this APP to teach you how to play HKO! 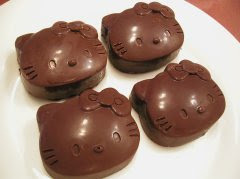 Here is another way to incorporate Hello Kitty into your life when you can not buy her anymore like myself who has maxed out all the cc’s because of the addiction. The make your own christmas ornaments were found at Bed Bath and Beyond last year. They include a blank white ornament and a few markers. Look what I did! 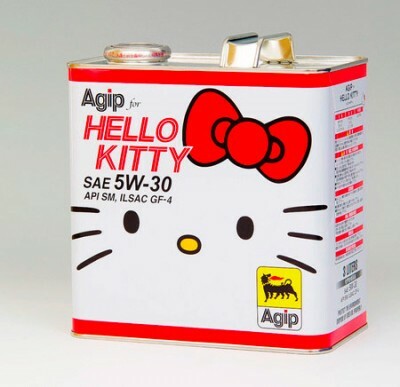 You are currently browsing the archives for the Hello Kitty category.